In the oil mill plant, before the extrusion of oil from oil containing materials, an oil pretreatment process is typically undertaken to improve the efficiency of production and to ultimately save on costs. 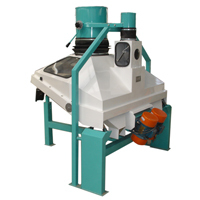 The entire oil milling process generally includes: cleaning, sieving, hulling, separation, cracking, particle making, frying, softening, flaking, drying, and expelling oil materials. 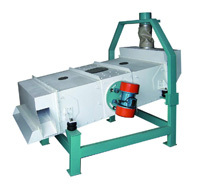 The process: cleaner --> sheller --> dehuller --> crusher / flaker --> steam cooker --> softening --> extruder --> dryer. 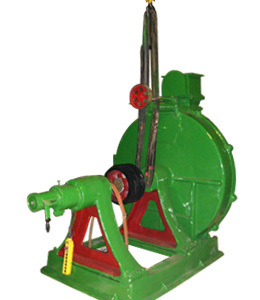 Twin dehulling process which raises the shelling ratio to up to 85% with oil residue in hulls reduced to below 1.5%. Can produce oil cake to different grades and various protein levels which are adjustable to meet special requirements. 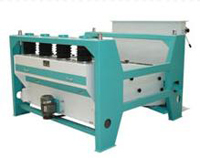 Soybean cake can also be milled. Oilseeds can be expanded to make subsequent oilseed processing easier. Contact us today if you feel interested in our products and service!